Less than a fifth of Americans use the traditional IRA, and less than a third use one of any kind. 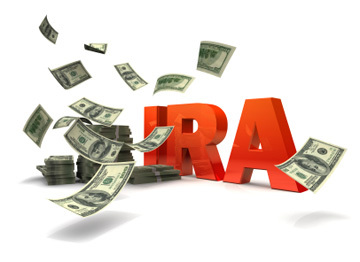 Americans just aren’t into IRAs. Less than a fifth use the traditional variety, and less than a third use one of any kind.